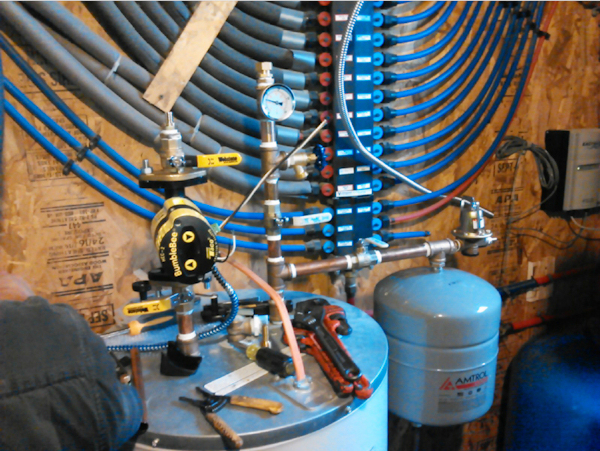 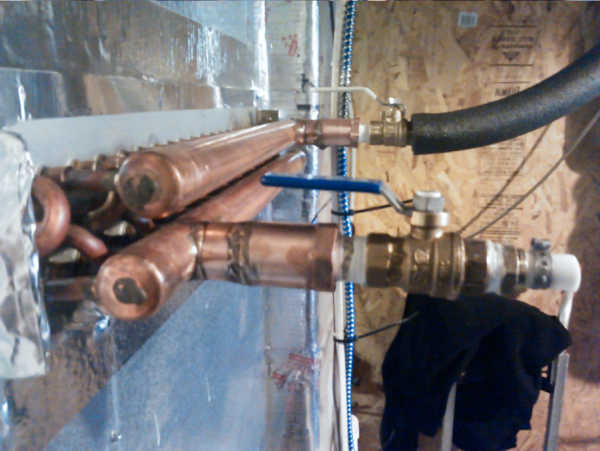 Installing the manifold connections from Microsolar to the underfloor central heating circuit. 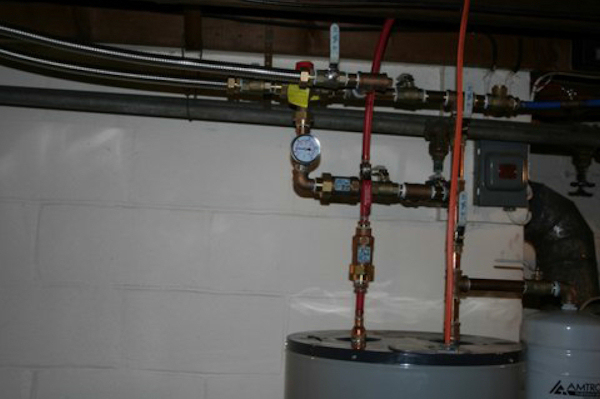 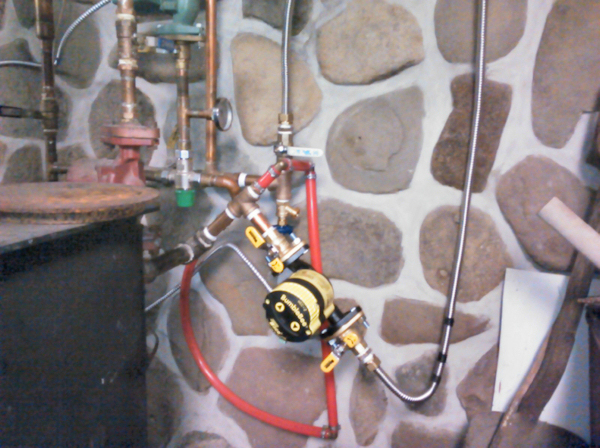 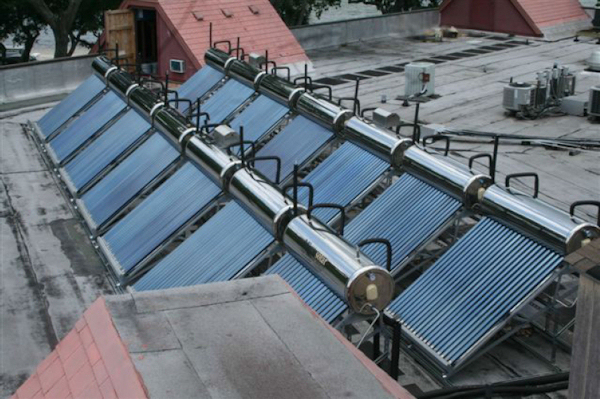 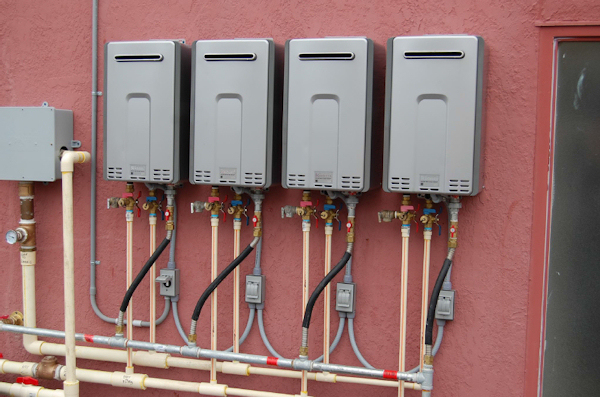 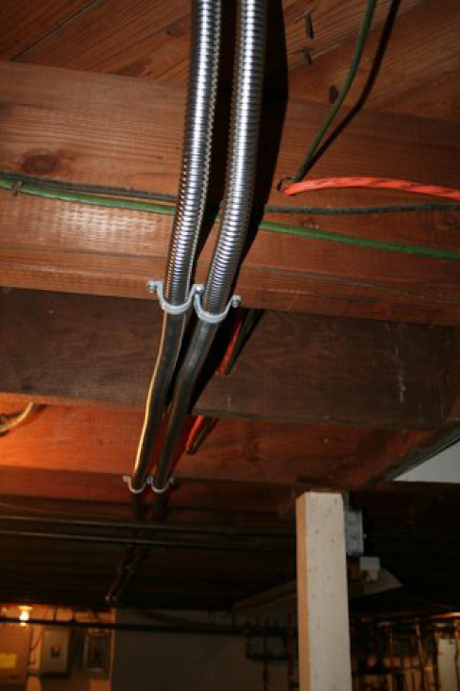 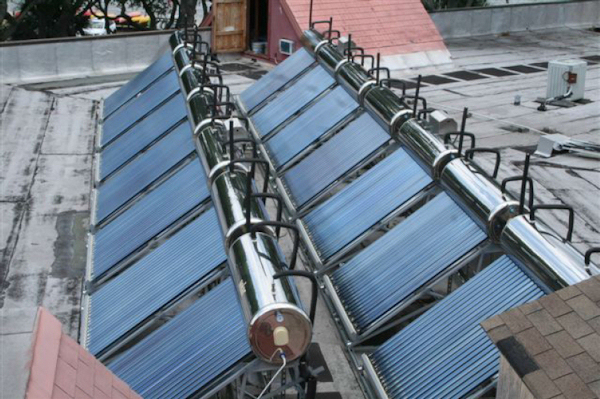 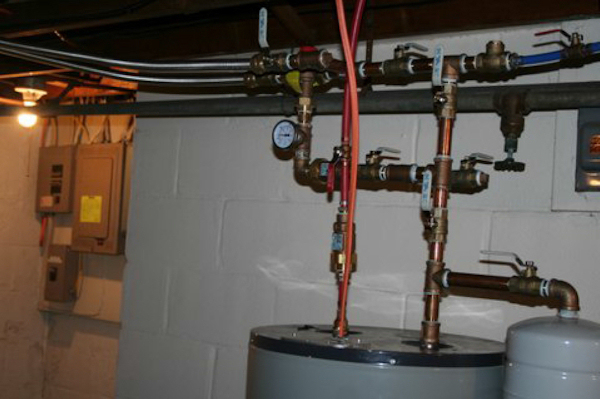 Manifold connections to underfloor heating from Microsolar on roof. 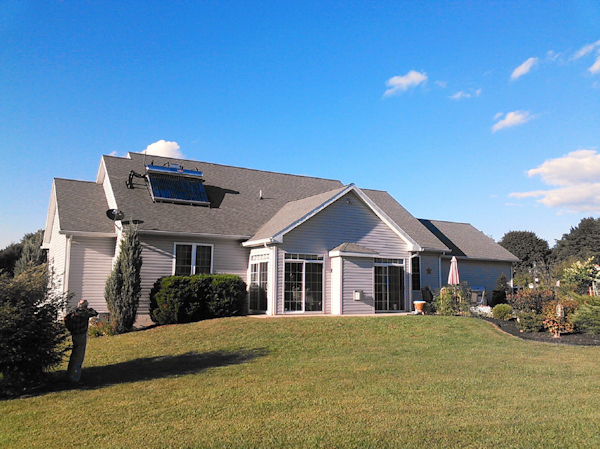 Bassett Residence Sunbury PA. 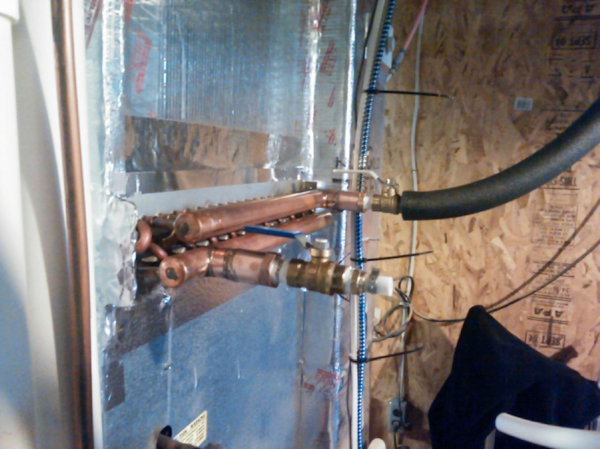 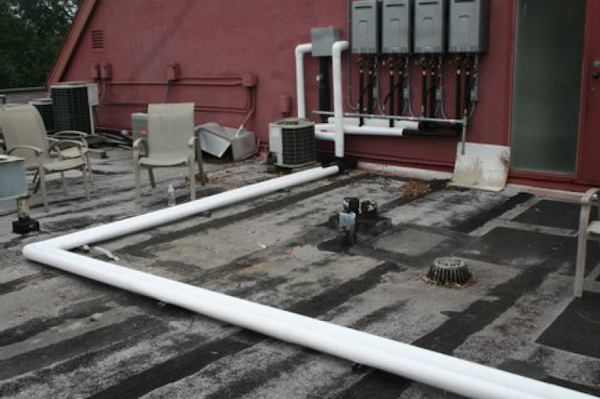 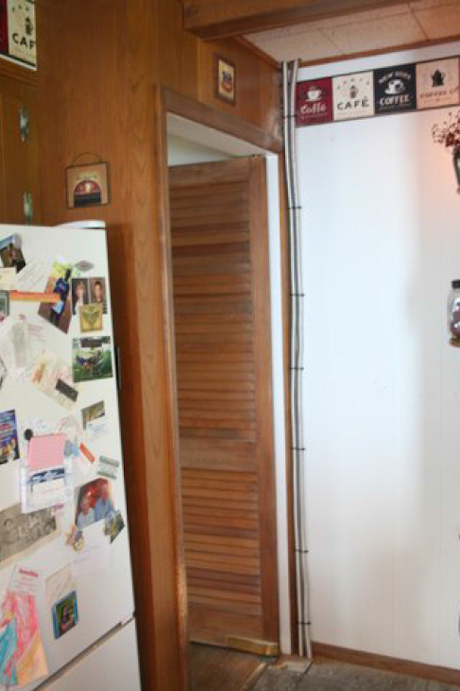 Connections from Central Heating Underfloor Manifold to Microsolar on roof. 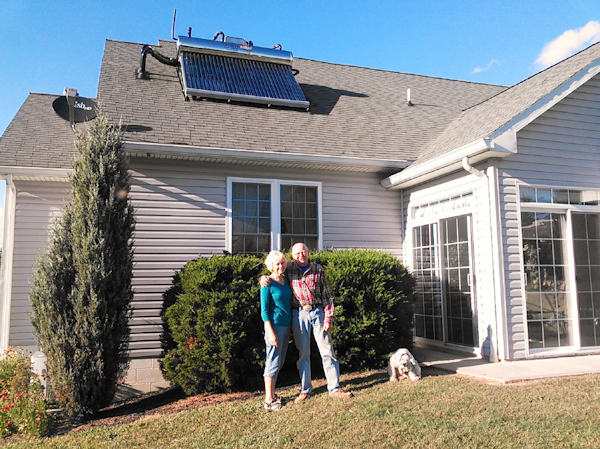 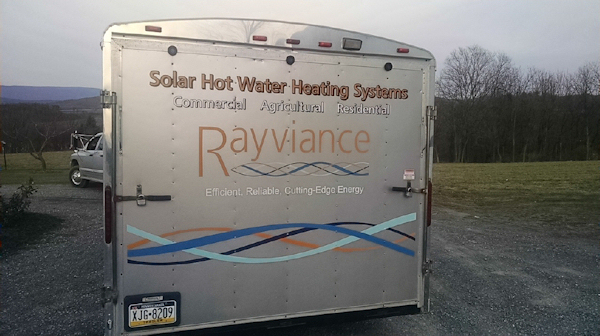 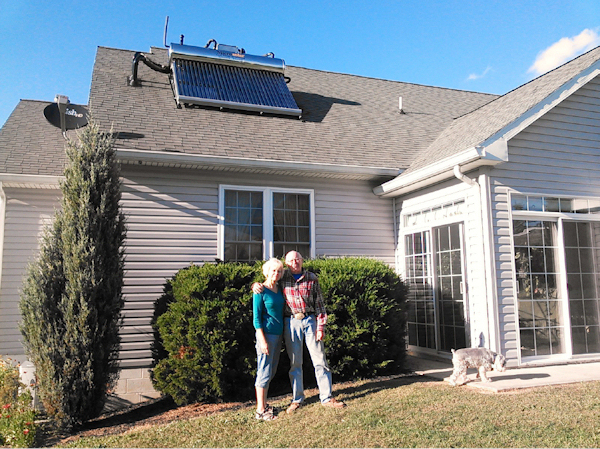 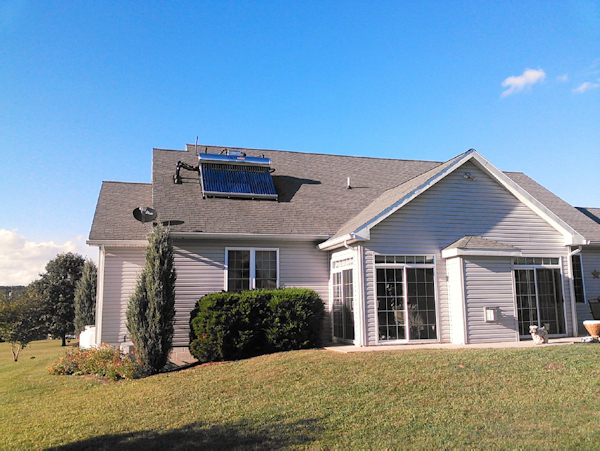 happy Basset residents with their dog and Microsolar, Sunbury, PA Sept 2014. 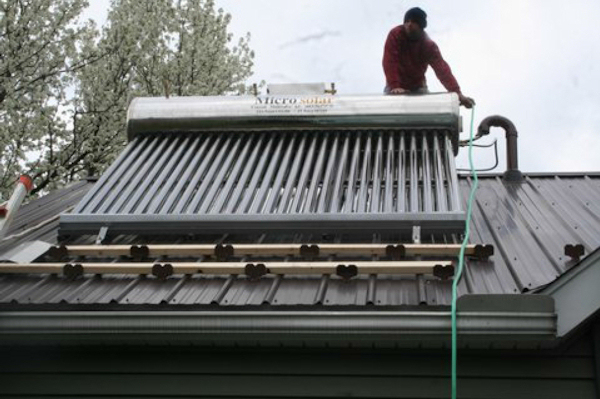 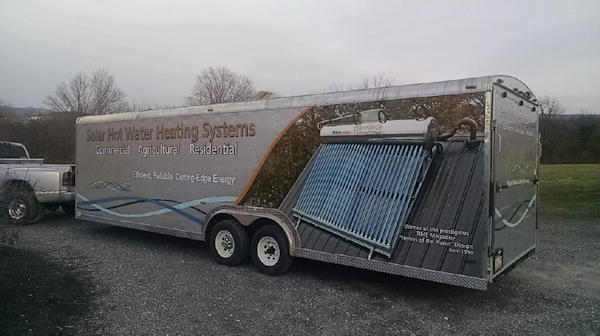 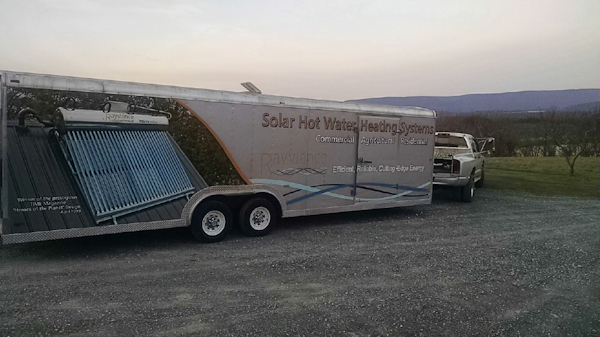 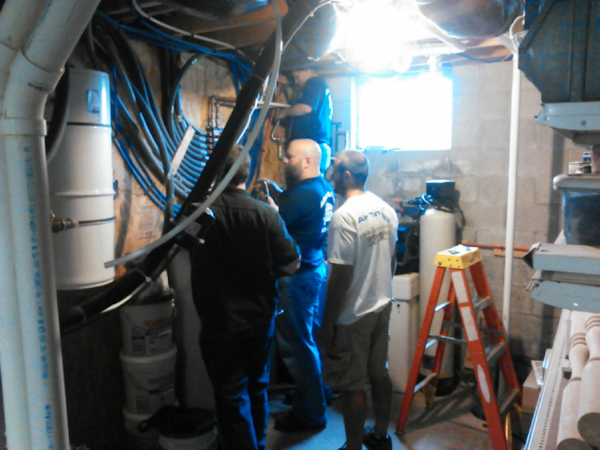 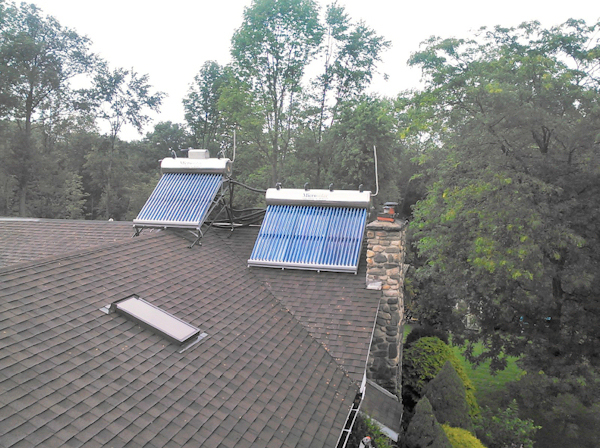 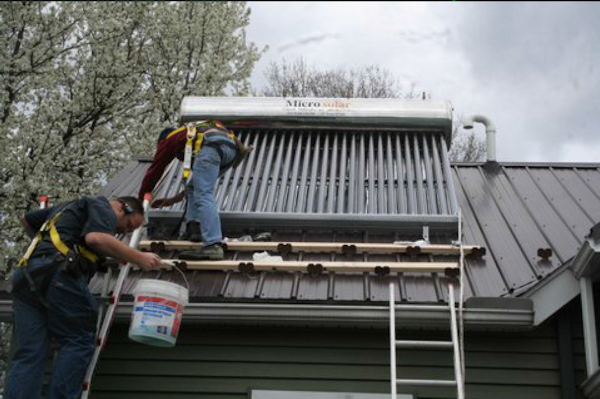 Potter House, Middleburg PA May 2014 Filling the Microsolar heater. 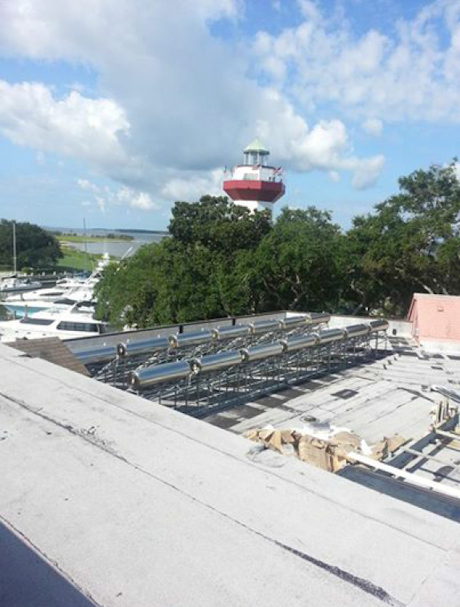 By Affordable Fuels PA.
Morris, Pennsylvania, USA 2014 June by Affordable Fuels PA.
Harbor Town Yacht Club Hotel installation in 2013, Hilton Head Island SC, USA by American Microsolar. Sea Pines Resort Hotel , Harbor Town Yacht Club, Hilton Head island, South Carolina, USA .2013 by American Microsolar. 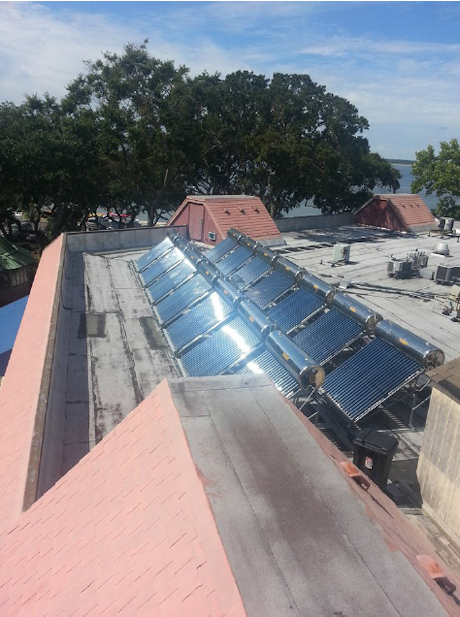 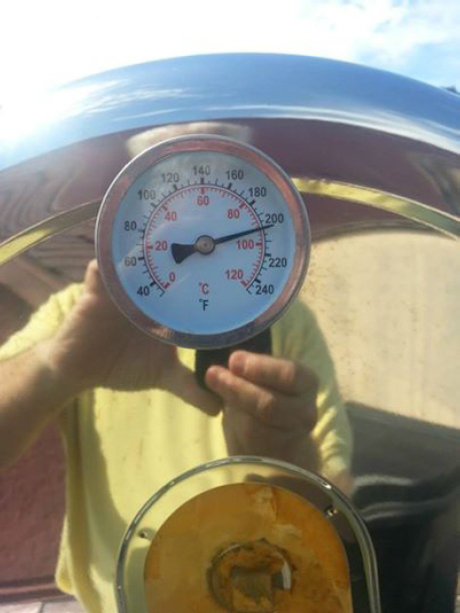 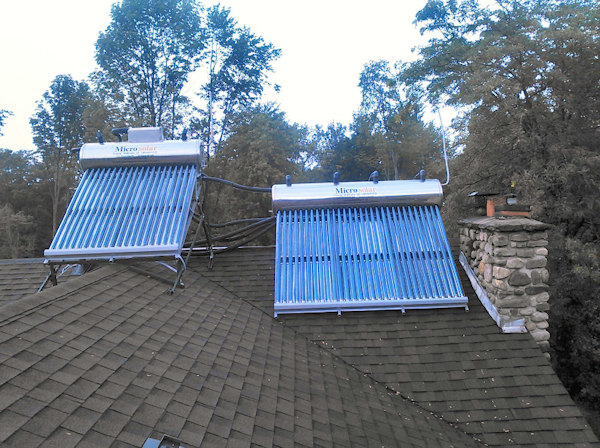 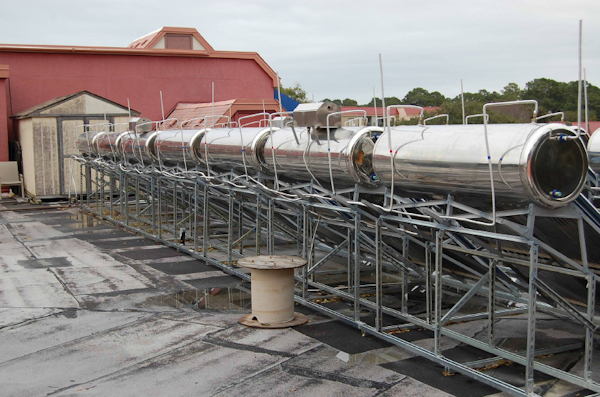 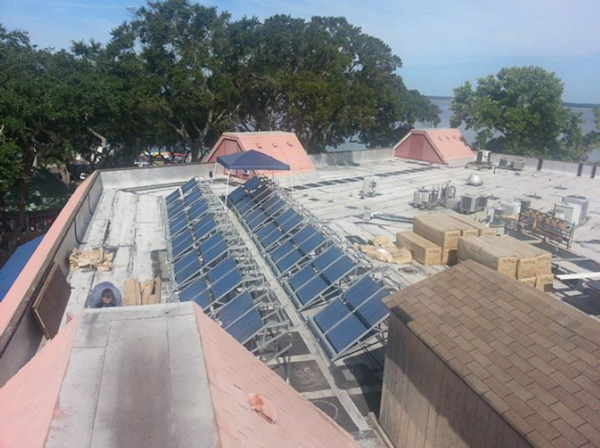 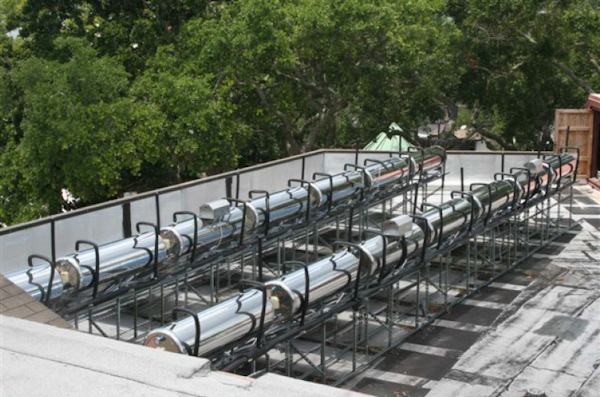 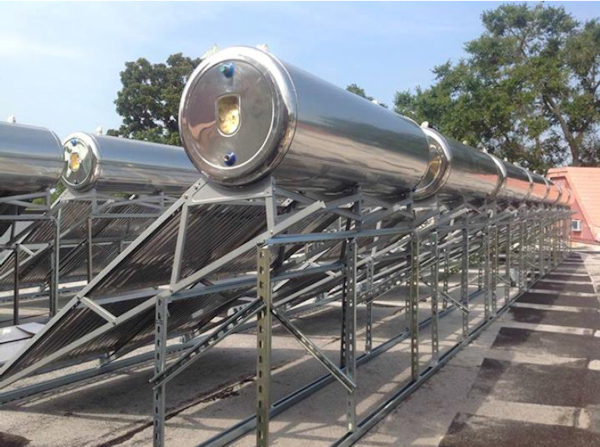 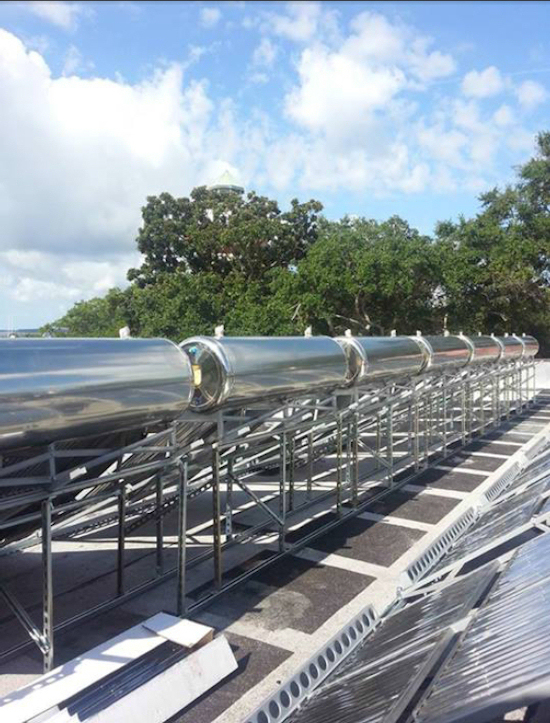 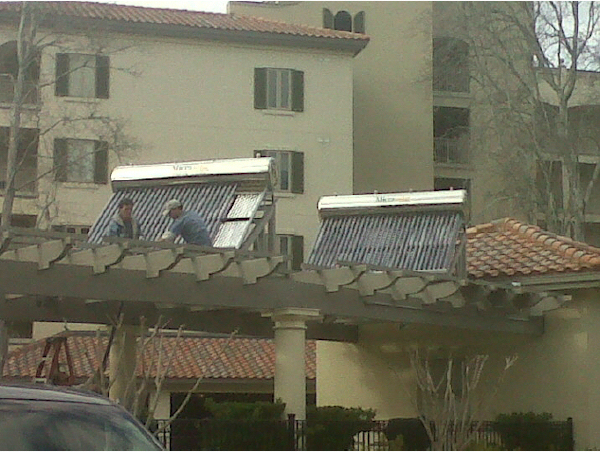 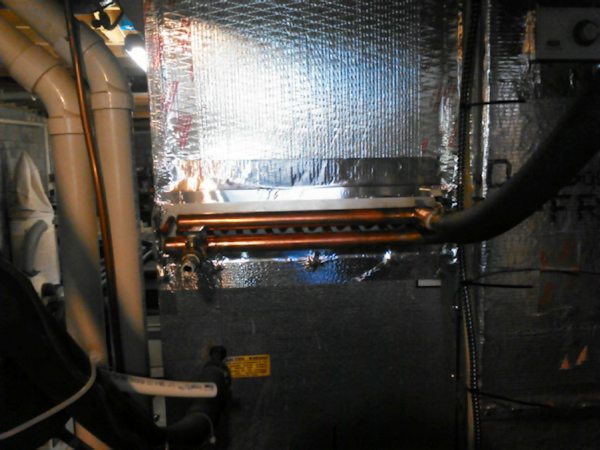 Temperature 200F/93C in the Microsolar tanks without any supplementary heating on the roof in Harbor Town Oct 2013 at Sea Pines Resort, HHI SC by American Microsolar. 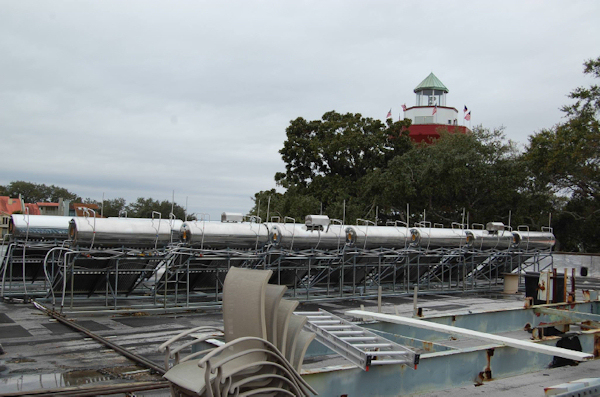 Harbour Town Yacht Club Hotel, Hilton Head Island SC 2014 one year later after installation in 2013.